It is time for beauty to evolve – organic and eco-friendly! – Art, Food, Travel and Fashion! 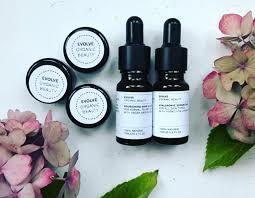 The products are not just a pretty face, as Evolve Beauty select active natural ingredients such as coconut oil, natural hyaluronic acid, natural retinols from rosehips and silicone-free hair serums. 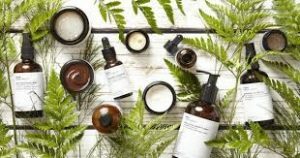 All Evolve Beauty products are vegan, eco-friendly, cruelty free and lovingly handmade in small batches to ensure the highest level of freshness. Evolve buys it’s natural and organic ingredients from as close to home as possible and from fair trade and sustainable sources.